Welcome to Kamo Primary School. 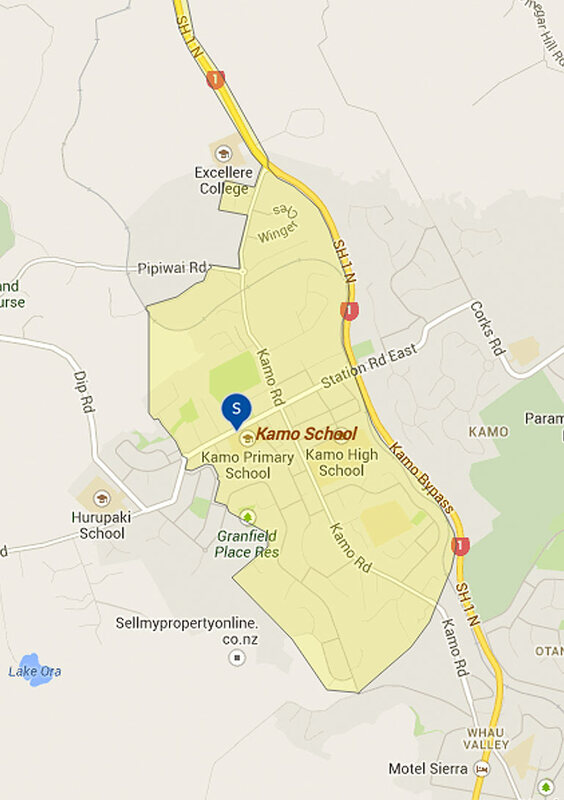 We are a learning community providing quality education for children predominately living in the Kamo area of Whangarei. We cater for children from New Entrants to Year 6. 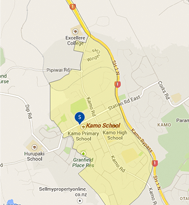 The total Kamo Primary School roll is usually in the vicinity of 390 to 475. Our school vision is ‘Learning for the Future’ and we feel this illustrates the journey of life long learning which is at the heart of the New Zealand Curriculum. The children are the heart of our school, they are incredibly welcoming, so new pupils quickly feel a part of our school community. Visitors to the school often remark on their good manners and friendliness. We believe children learn best when they feel safe, so we have an ongoing focus in providing a caring and culturally aware environment. We have a total staff of 37 with 18 school teaching staff. We have a good mix of experience and energy, and we work together as a team in both a professional and positive manner. I am very fortunate indeed to lead such a superb team of teachers and support staff. The school is well governed by a strong and supportive Board of Trustees, we have an active Home and School group who fundraise for us, and a Whanau Support group who support us in all we do. We also enjoy strong support from our parent and school community and enjoy the many opportunities we provide to foster that positive support. We offer a sound and challenging curriculum which is driven by e-Learning and inquiry learning, which are features of every classroom. We have strong literacy programmes especially in reading, written language and oral language. We have been part of the Numeracy Project for a number of years and our teachers are focused on improving student outcomes for mathematics. We offer programmes to support children with needs as well as extending all students within our classroom programmes. We operate an ‘open door’ policy and we invite anyone, parents, caregivers, family, whanau and visitors to our school.